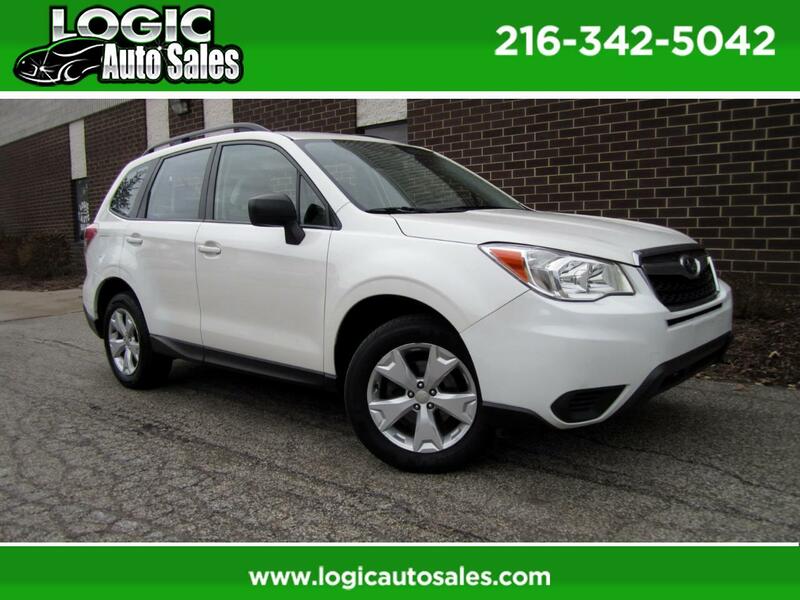 ** LOOKS & DRIVES GREAT ** This vehicle has a smooth shifting transmission. The engine is mechanically sound and can be driven anywhere with confidence. Power equipment have been checked and are in perfect working condition. There is a clean exterior on this vehicle, with minor blemishes. The interior is clean polish looking.